Usually apricots contain phytochemicals called carotenoids, compounds that give red, orange and yellow colours to fruits and vegetables. 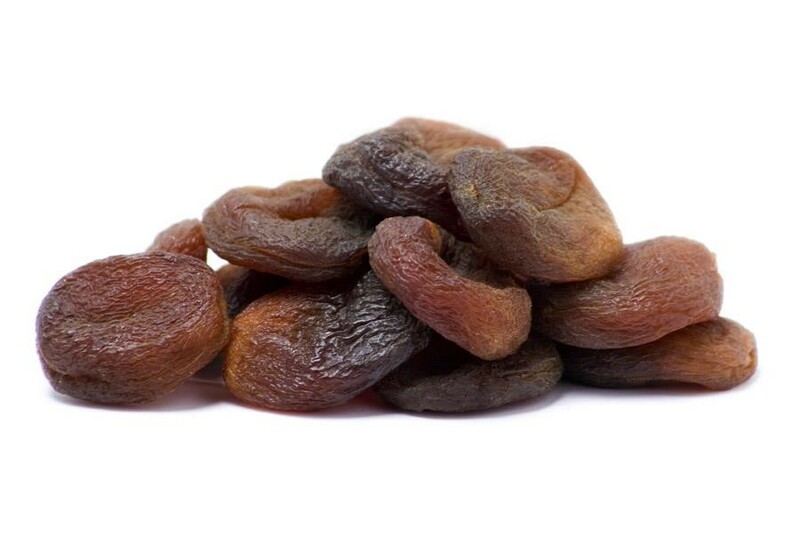 Organic dried Apricots don't contain chemicals, therefore they are much darker and not yellow. They are available by 500g and 1kg.